Building on the success of last year’s inaugural “Conversations in Digital Accessibilities” events, we are excited to have Dr. Stephanie S. Rosen of the University of Michigan join us on February 11 and 12 for a series of events focused on image descriptions and digital publishing. On Monday, February 11, from 9:00 am – 11:00 am, Dr. Rosen will conduct a hands-on workshop “Describing Visual Resources for Digital Accessibility” and then on Tuesday, February 12, from 8:30-9:45am, Dr. Rosen will lead a facilitated roundtable discussion on “Accessibility & Publishing, Scholarship, & Digital Media” over breakfast. Rosen, the author of the recently published Accessibility and Publishing and the compiler of the Describing Visual Resources Toolkit, is a librarian scholar who brings insights from disability studies—and its intersections with feminist, queer, and critical race studies—into library administration and digital scholarship. 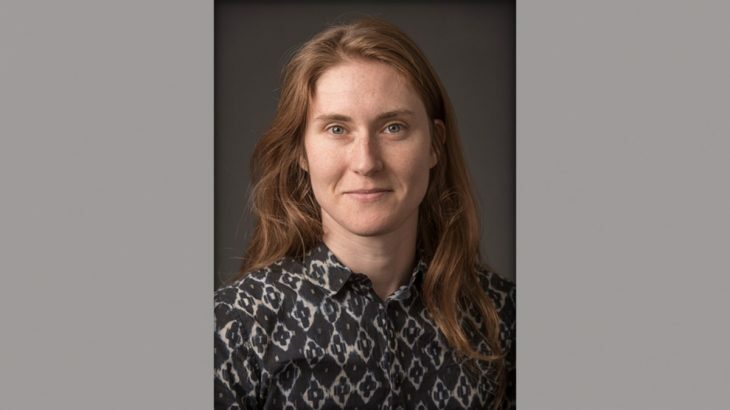 She is Associate Librarian and Accessibility Specialist at the University of Michigan Library and holds a PhD in English from University of Texas at Austin. Last year, the Emory Center for Digital Scholarship began the “Conversations in Digital Accessibilities,” series in collaboration with the Digital Publishing in the Humanities Initiative and the Disability Studies Initiative. This annual series, which highlights the various implications of disability and accessibility in regards to digital projects and publishing, began last year with a lecture from Prof. Elizabeth Ellcessor of the University of Virginia entitled “Cultural Accessibility: Digital Media, Disability Cultures, and Academic Responsibility.” See below for captioned video presentations of Dr. Ellcessor’s lecture (embedded videos at bottom of post; you may need to click the “CC” icon in order to view captions). stories accessibility, digital accessibility, digital publishing, ECDS. permalink.